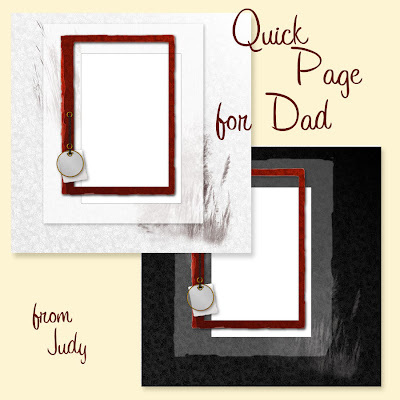 A Father's Day Scrappy Quickpage with an old fashioned look, this works best with a vignette style photo. ...and of course would be suitable for other family photos too. 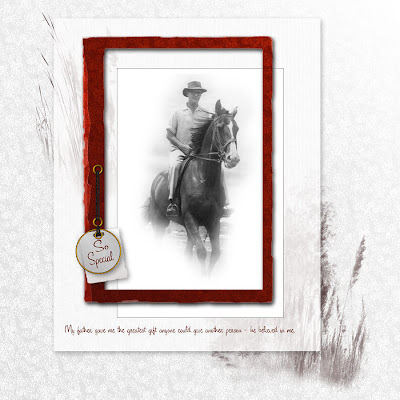 You can download my zip HERE. This is like. Thank you.